Double Up Ducks slots online | Can you hook a duck? 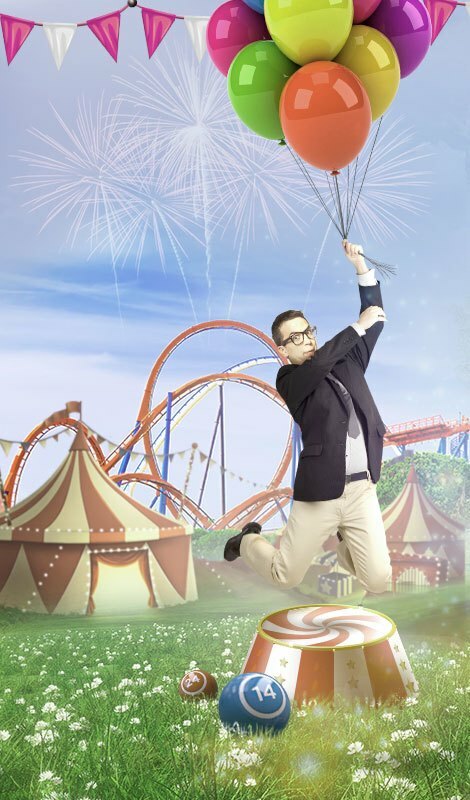 Enjoy good old fashioned fairground fun with Double Up Ducks. 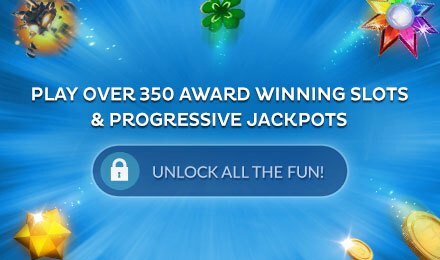 This cute animal-themed slot has many fun features and offers you 25 different pay lines to bet across. 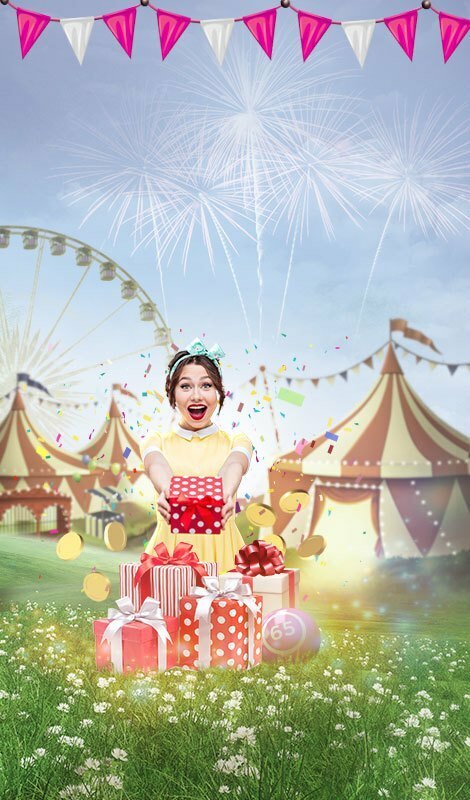 The carnival fairground theme is fun and there are plenty of chances to win big as well as bonus round opportunities. There are up to 15 free spins to be won so you really could hook a duck and end up with a genuine jackpot prize.